British Stamp Dealer Home: John Lamonby is an experienced and well know stamp dealer specialising in British Empire stamp collections. About Us: John Lamonby specialises in the stamps of Great Britain. British Stamp Collection Archive: Browse our British Stamp Collection archives. 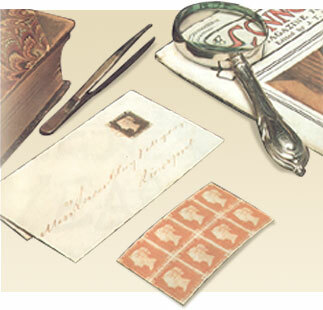 Contact Us: Please feel free to contact us for more information about any of our stamp collections. British Stamp Prices: Please feel free to browse the latest British & Empire stamp collection prices. Our Terms: Terms and conditions of use for the John Lamonby site.